Well this short week flew by, but this day is d.r.a.g.g.i.n.g on. I, for one, am ready to head out and start my weekend. Even if the start to my weekend will just be a glass of wine on a couch. Who's with me? 1.) 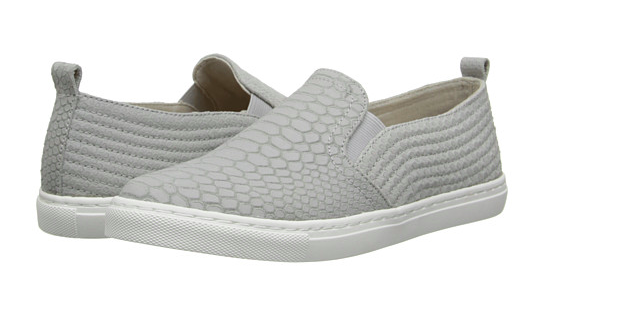 These slip-ons I just ordered. I've been searching for some trendy slip-ons for a while now. Cute, comfortable for walking around the city & bonus I'm able to wear them to work. These are a little over the price I was aiming for but I went for it (maybe after some gentle nudging from my roomies and also, a glass of wine…oops), but I'm excited! Hopefully I'll be able to actually wear them before the weather calls for boots. 2.) This bronzing powder, to be used with this brush. 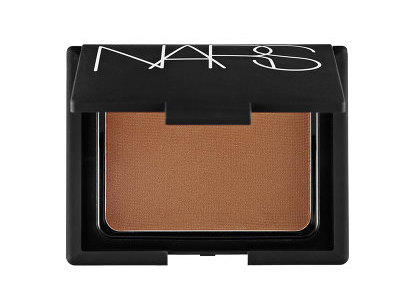 I can't rave enough about NARS bronzer. It goes on evenly and makes my skin glow. It's lightweight and just the right shade. Worth the dolla bills. 4.) And this song's remix by The Weeknd for the weekend.